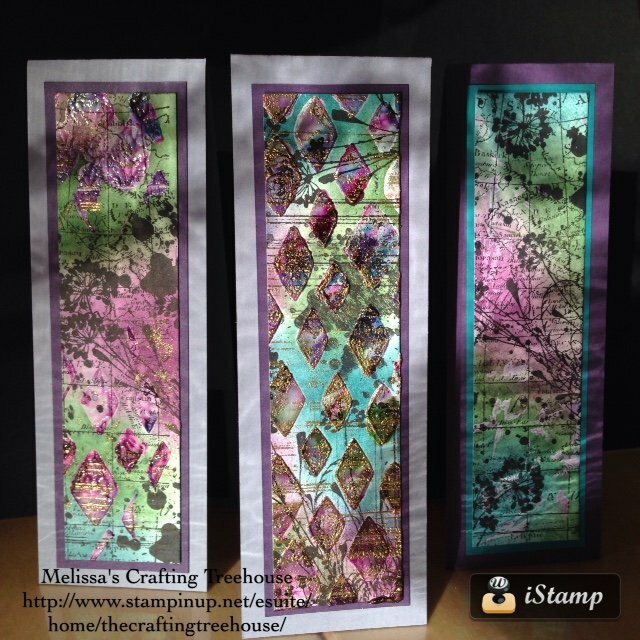 Are you a relatively new paper crafter? Do you want to know everything NOW! Do you feel like there’s so much to know and it’s hard to know where to begin? Well if so, you’ve come to the right place! I’d like to start by telling you a short story about a customer. This customer had purchased one of my Impressions of Tarnished Foil Classes-To-Go. Skill and experience wise, this would definitely be considered an advanced level class for a new paper crafter. Now this customer loved the class and seemed very proud of her results. 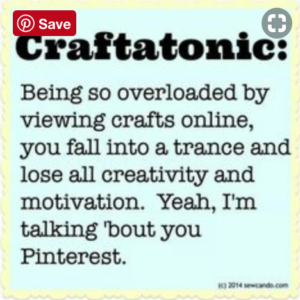 This lead me to believe that she was an experienced crafter. Well, I was definitely wrong! 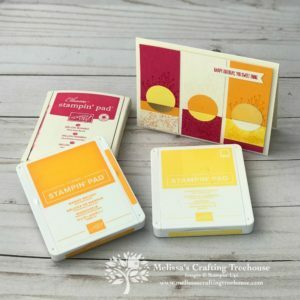 Little did I know, this particular customer had never bought Stampin’ Up! 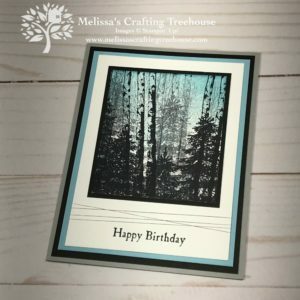 products before, and was in fact, brand new to paper crafting, stamping and card making. When a new customer comes to me online, I have no way of knowing how experienced they are, or if they’ve ever even picked up a stamp. 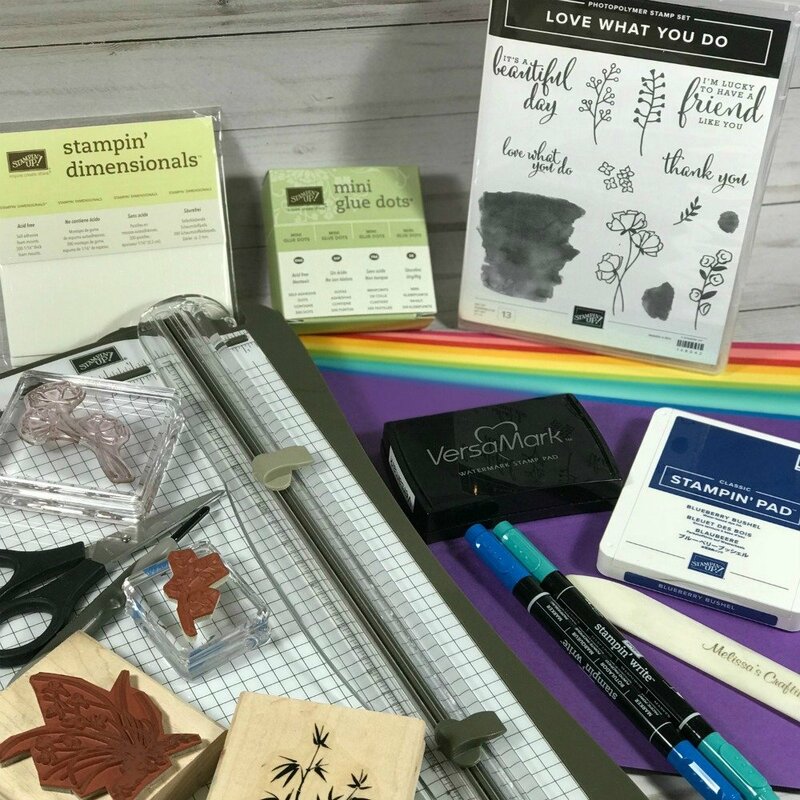 This customer contacted me a few months later, after she’d purchased a few more products and her very first Stampin’ Up! ink pad. She couldn’t figure out how to open the ink pad and she was a bit frustrated. Well, I felt like I’d sort of let her down, because I didn’t know she was new to the craft. From that point on, I realized I needed to do a better job of determining a little about my customers, (if they would share), so they would not find themselves confused and frustrated especially if they were new to the craft. This experience set in motion a seed of an idea, for what is my post today. At that point, I realized I needed to provide a service, or product, focused on serving New Paper Crafters. The goal would be to help them get off to a good start, to minimize frustration and maximize fun, as they learn the fundamentals of the craft. When I started as a paper crafting over 15 years ago I wanted to know everything there was to know. 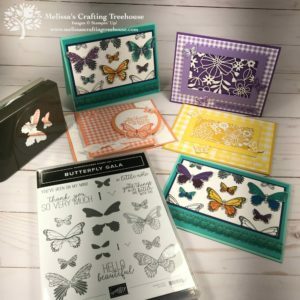 When I started as a new paper crafter over 15 years ago I wanted to know everything there was to know. I just started buying, playing, creating, and learning new techniques, by reading and exploring. This was, and still is a fine way to learn. 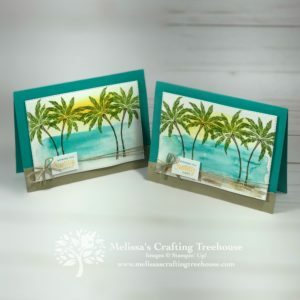 Nonetheless, I think there’s an easier way than just purchasing willy nilly and fumbling around on Pinterest, YouTube or Splitcoast Stampers, for the answers you’re seeking. Don’t get me wrong, these are all amazing resources and you should absolutely use them. However, I think there’s a way to be a better informed, smarter consumer, when it comes to learning the craft. I’d love to help you to maximize both your money and your fun!!! Who doesn’t want to spend their money more wisely and have more fun right? 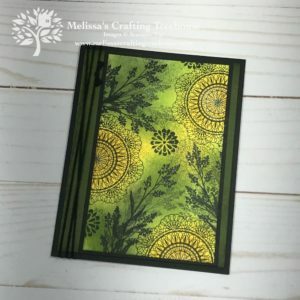 My goal is to streamline the process of learning the fundamentals of paper crafting, starting with the basics, in a structured guided sort of way! This is what I would have really appreciated as a new paper crafter over 15 years ago! The truth is there are so many more resources and sources of information today than there used to be. This makes it hard to know what to focus on and can be overwhelming. So, what are the right questions to be asking, and where is a good place to start? Well that partly depends on what “flavor” of paper crafter you are, or aspire to be? 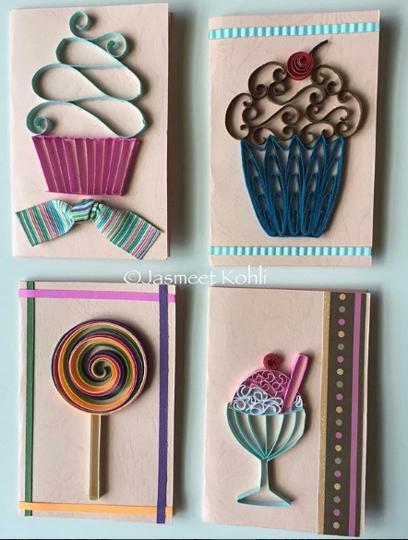 …or make 3-D paper crafts, like boxes, tags and gifts? 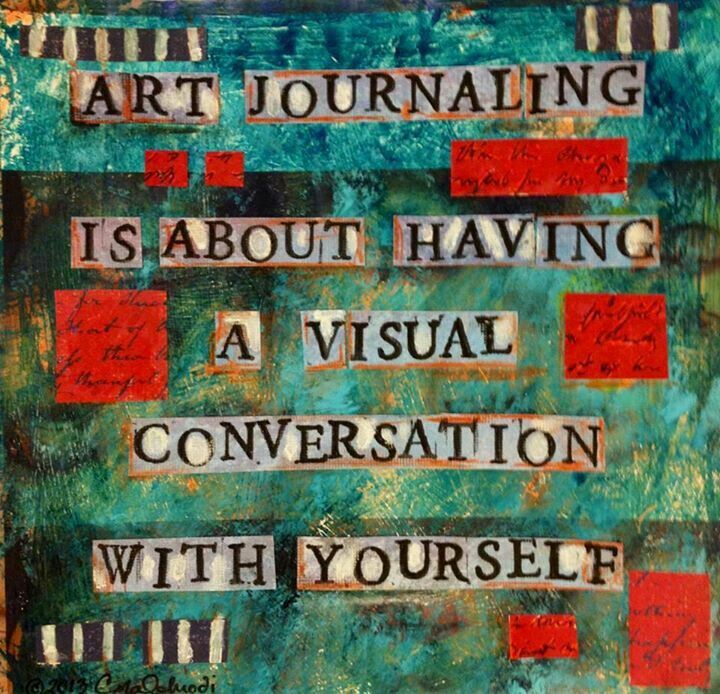 What about scrapbooking or other memory keeping crafts? The techniques shown on these bookmarks were shared at my Fun with Media and More Class. It’s an all time favorite of mine! 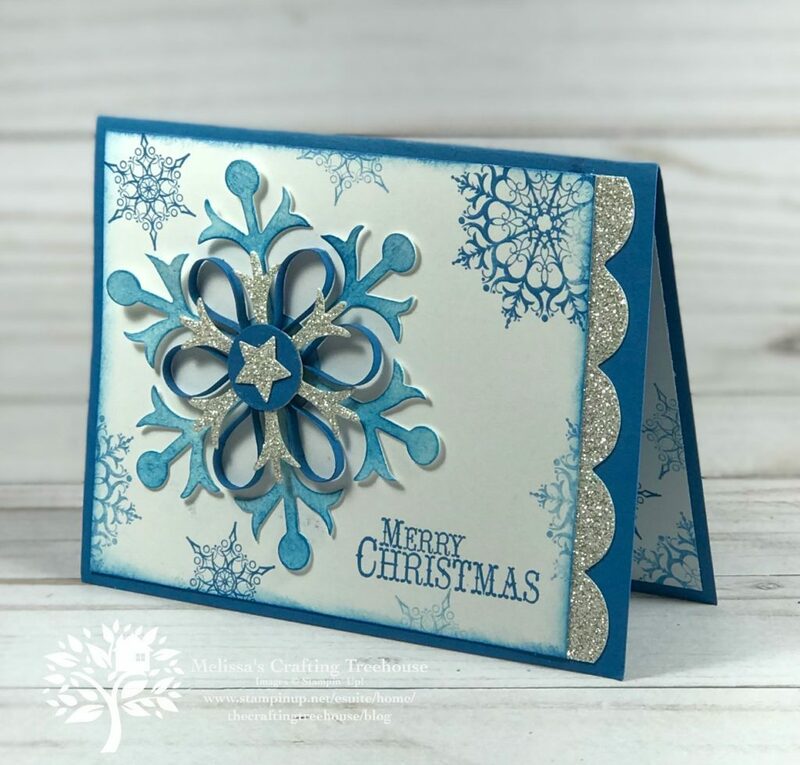 Or… maybe you’re interested in simple stamping and card making, or some combination of all of the above? You may now be saying to yourself, OMG I don’t even know what all these “flavors” of paper crafting are, and that’s totally fine! 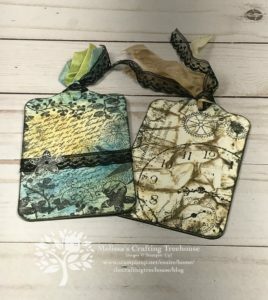 No matter what type of paper crafter you are, or aspire to be, there are some fundamentals that can help you get to where you want to go faster. 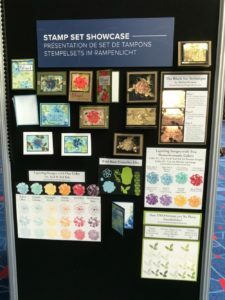 This basic knowledge includes information about, the types of ink and ink pads available, basic tools, types of stamps, adhesive options, basic must-know techniques, plus some fundamentals of design, color and layout. You can learn all of this easily and have an amazing repertoire of skills and knowledge at your finger tips in very little time! I’m envisioning a crash course into the world of paper crafts! 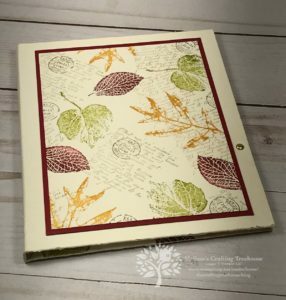 The truth is, by working with and teaching experienced and new paper crafters for the past 15 years, I’ve identified the questions that get asked over and over, not just by the new paper crafter, but by people who have been doing the craft for years. It takes a long time to learn what there is to know, and I’m definitely still learning, which is much of why I love this craft! With that said, there are fundamentals to start with! I’ve created a Paper Crafter’s Primer starting with a PDF called Frequently Asked Questions for the New Paper Crafter, (or for those more experienced that may have knowledge gaps). In fact, some of my customers that are veteran crafters, have told me they found value in this Paper Crafter’s Primer too! Time and again, I’ve taught people who have done paper crafts for years and they still tell me they learned something new. I take great pride in knowing I can teach even the most experienced of paper crafting students! Whether you are a veteran or a new paper crafter, I’d love to share my Paper Crafter’s Primer with you! Simply complete the form below to subscribe to my email list. You’ll receive an email to confirm your subscription, followed by an email with the download. Get Your Paper Crafter's Primer when you join my email list! I hope you’ll be inspired to learn with me and let me guide you on your paper crafting journey!!! Thanks so much for spending some time with me today! Check out My NEW WEBSITE – Participate in my Website Launch Party Scavenger Hunt! Participate in the Scavenger Hunt to win prizes! Participate in my Facebook Live Event at 7pm on 8/3 OR Watch the Replay! There’s no limit to how many coupons you can get! Color Your Season Limited Time Offer! Have questions? Click HERE to contact me! 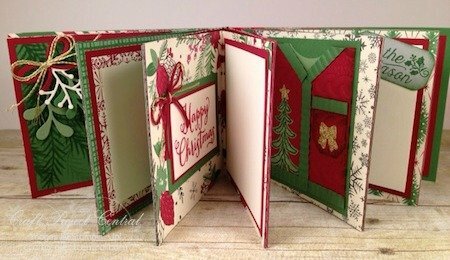 I am interested in quilling, cards and gift tags as well as journaling. Would like to know when classes or online tutorials are available. Thanks again for commenting Lori!